Reliable bottoms are the basis of any good cycling outfit. 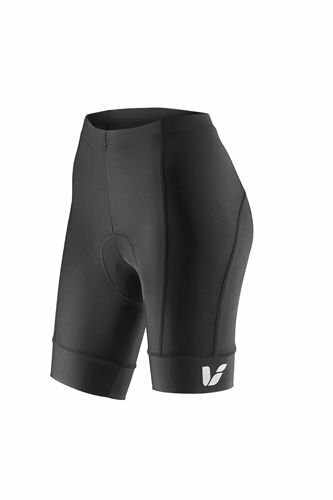 Featuring Livs Core Comfor™ chamois and a high grip waistband specifically contoured for female riders Mossa shorts offer long distance comfort. 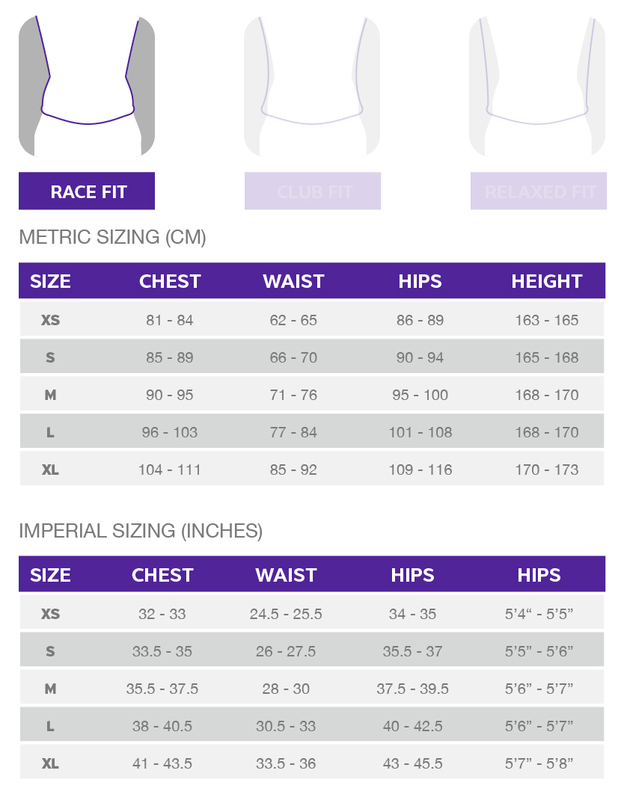 Please see below for delivery options for Giant Liv Mossa Womens Shorts.